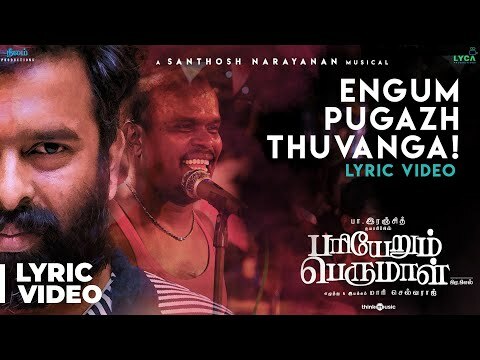 #EngumPugazhThuvanga Song Lyrical Video | #PariyerumPerumal is an Indian Tamil drama film written and directed by Mari Selvaraj. Produced by #PaRanjith, the film stars #Kathir and #Anandhi in the leading roles, with Yogi babu in a supporting role. The film features music composed by #SanthoshNarayanan.